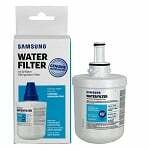 The PureH2O PH21300 is the compatible replacement for the Samsung DA29-00003A, the Samsung DA29-00003B, and the Samsung DA29-00003G. The PH21300 features an activated carbon filtration system that is designed to give you cleaner and better tasting water from your refrigerator water source. The PH21300 also works hard to remove waterborne pollutants and impurities such as chlorine taste and odor, and sediments, so your drinking water remains clean. 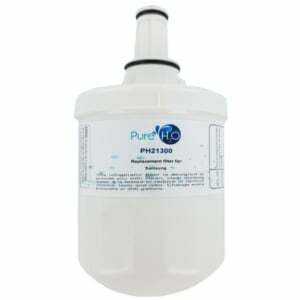 PureH2O recommends replacing the PH21300 every 6 months for optimal performance and efficiency.